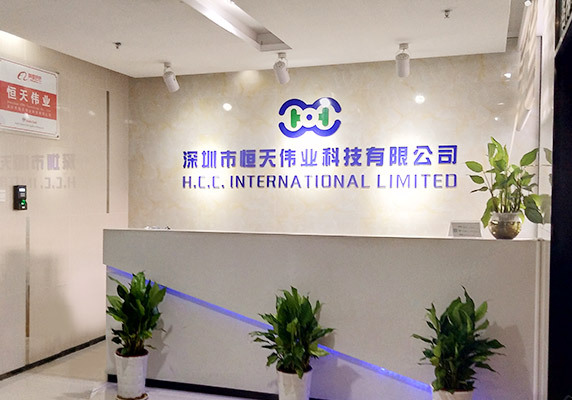 ﻿ Company overview - H.C.C. INTERNATIONAL LIMITED. H.C.C. INTERNATIONAL LIMITED. is a professional PCB&PCBA OEM manufacturer, supplying PCB Production, Components Purchasing, SMT and function testing for companies at home and abroad. H.C.C. was founded in 2004, we have our own PCB factory and PCBA factory, having passed the ISO9001, IS013485,TS16949,UL(E332411). We have advanced manufacturing equipment, leading technology level, excellent technical team, procurement team, quality engineering team and management team, professional hardware engineers and software engineers to provide pre-production, mid-production and post-production follow-up for customers' products. jobs. H.C.C. 's main markets are located in Europe, North America and South America and other countries and regions around the world. The main products are mainly consumer electronics, medical equipment, industrial control equipment, toys and other industries. To think of what our customer think, set the quality as the core of our operation and pay close attention to our service towards the customer" is the principle of our enterprise. During the development of company, all of the staff are united to strive for a bright future. We are dedicated to create a company with first-class culture and first image. Integrate the personal development of employees into the long-term goals of the company. Promote teamwork spirit and pay attention to the improvement of employees' own value. Committed to customer satisfaction and success. Pursue speed and efficiency, focus on innovation that affects customers and the company. Fact-based decision making and business management. Establish relationships of trust and responsibility.